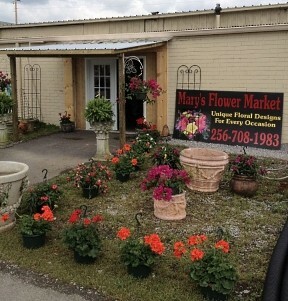 Everyday looks better with flowers from Mary's Flower Market! 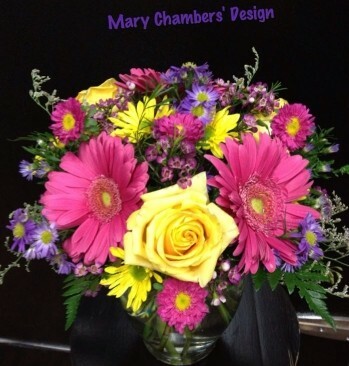 Let Mary create fresh cut flower arrangements and silk designs for home and all occasions, prom flowers, weddings and memories that will last a lifetime! We're a local Cullman, Alabama florist with a lovely variety of fresh flowers and creative gift ideas to suit any style or budget. We hope you enjoy your online shopping experience with secure 24-hour ordering right at your fingertips. 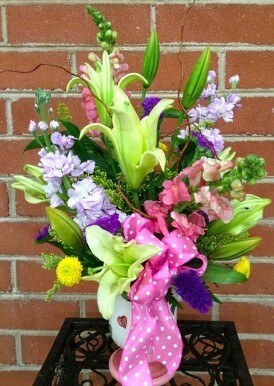 If preferred, you may call us to place orders direct at 256-734-3894. Thank you for visiting our website with flowers delivered fresh from your local Cullman, AL flower shop and convenient online ordering 24 hours a day!